Should the cross be fused to the sword? Should Christianity be allied to the state and fight in its wars? Is such a marriage even possible? On March 8, 2014, four world-renowned speakers, authors, and thinkers debated these questions in Boston, Massachusetts. Professors Peter Kreeft and J. Daryl Charles argued in favor of the Just War theory, proposing that it is the church’s responsibility to demonstrate love of neighbor and preserve justice by participating in war to defend the weak from the strong. 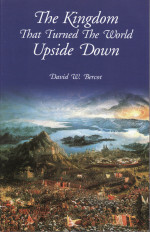 Attorney David Bercot and former U.S. soldier Dean Taylor defended the opposite position – that Jesus Christ, the Apostles, and the early church (pre-325 A.D.) all taught and held to a position of strict nonresistance, loving their enemies, beating their swords into ploughshares, and living crucified lives of selfless love – and that we should do the same. The debate had strong live attendance and generated intense interest. Thousands – perhaps tens of thousands – have now listened to the recorded debate or watched it on the Internet or DVD. 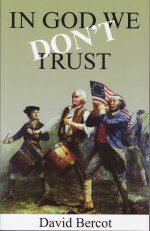 Now, a complete, nearly word-perfect transcript of the debate is available in the new booklet Should Christians Fight? 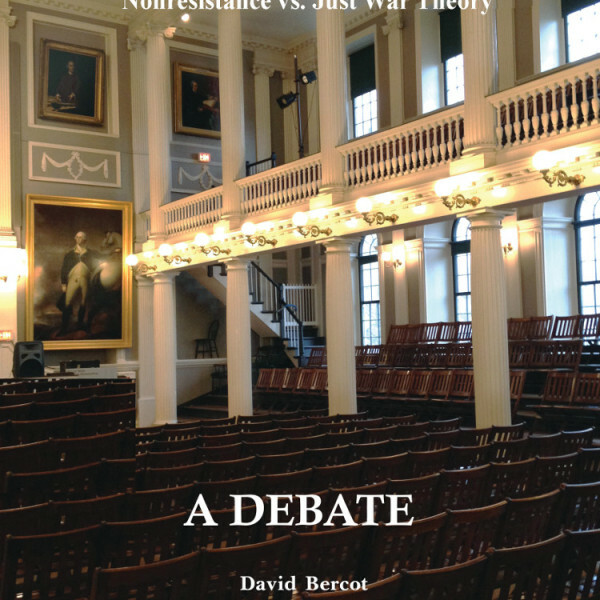 Nonresistance vs. Just War Theory – A Debate from Sermon on the Mount Publishing. Read for yourselves the arguments on both sides and weigh them against each other. A list of references for further reading, as well as a preface giving the background of the event, add to the book’s value, and illustrations make it even more interesting to read or browse. If you have watched or listened to the debate but would like to consider the speakers’ points more carefully, this is the perfect resource. If you have a friend who is or would be interested in the debate, but has no access to a CD player or the Internet, this book makes the perfect gift! 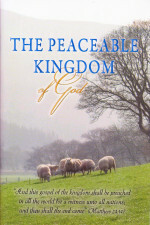 And if you know someone who is struggling with the issue of nonresistance, this book is an excellent evangelistic tool. 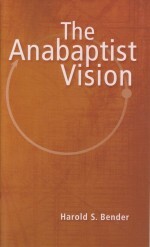 Category: American Anabaptists, Early Church, The Christian Life, Nonresistance, The Kingdom of God. 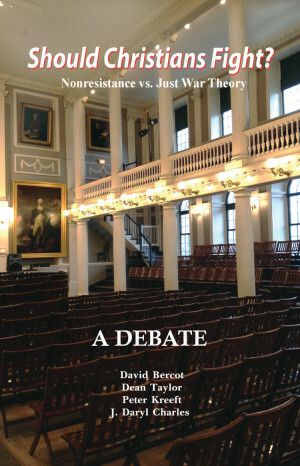 Tags: Boston Nonresistance Debate, Sermon on the Mount Publishing books.